Follow me on Facebook and see my latest creations! Special orders are gladly taken throughout the season. 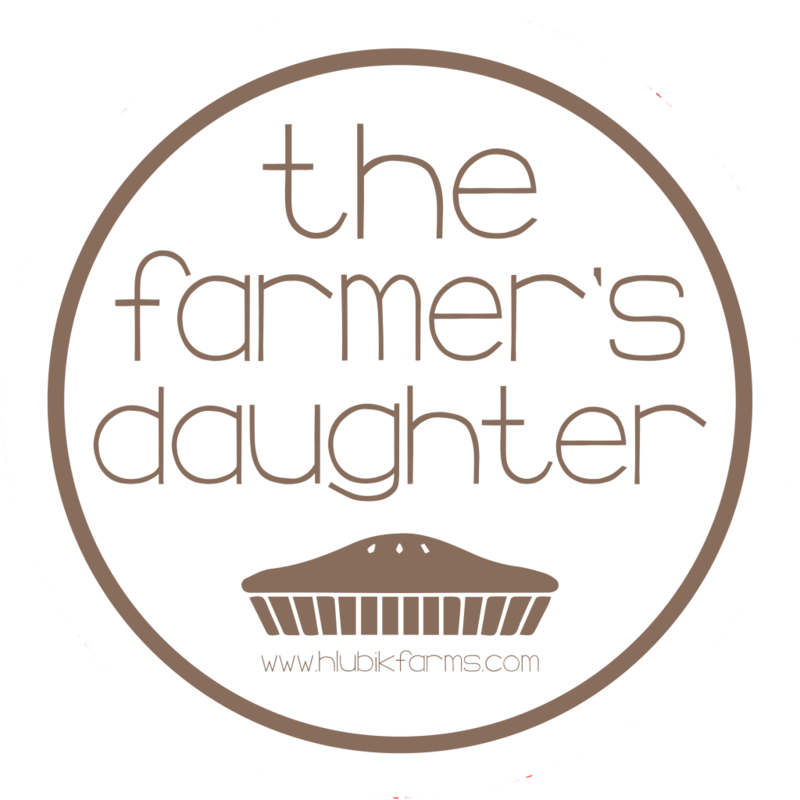 Please call or text 609-439-8004 , email farmersdaughterhf@gmail.com , or contact me on Facebook. Cupcakes, cake pops, cakes, cookies, candies, and more! Custom orders taken upon request.